By admin on Sunday, December 27th, 2015 in Featured. 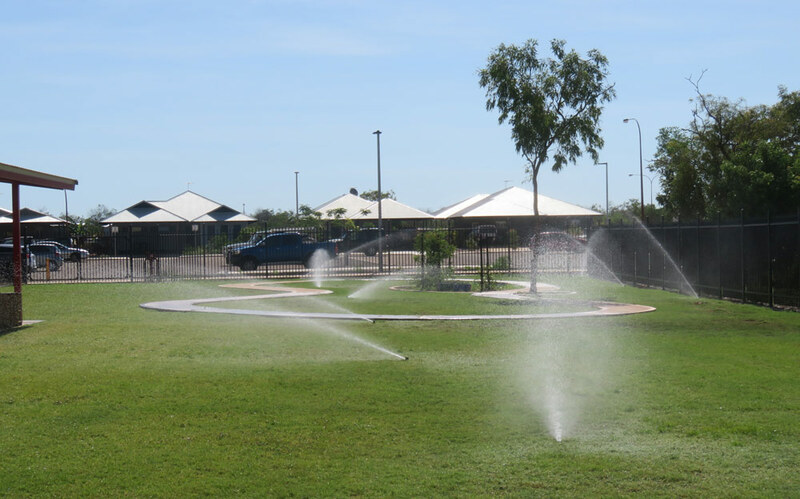 Northwest Hydro Solutions are responsible for supplying and installing the irrigation for the Broome North Primary School. 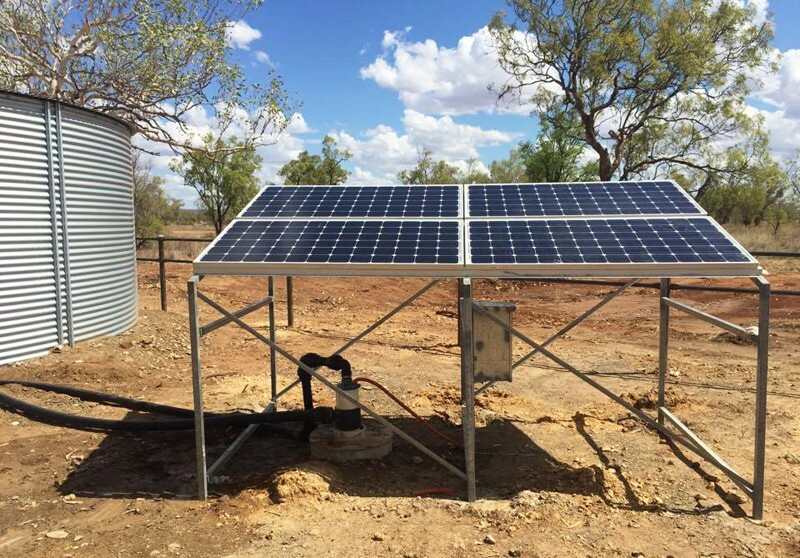 Contracted by Firm Construction, we completed the project between April and December 2014.